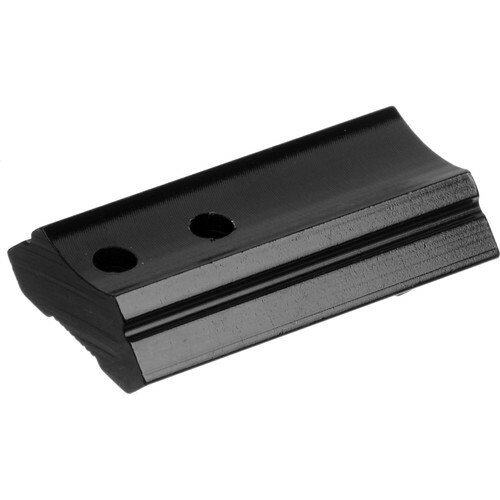 Give a strong support to your optics or accessories with the aluminum Weaver Top Mount Base #403. It is compatible with Weaver rings and can serve as a front or a rear base on select firearms. Box Dimensions (LxWxH) 5.0 x 3.0 x 0.1"